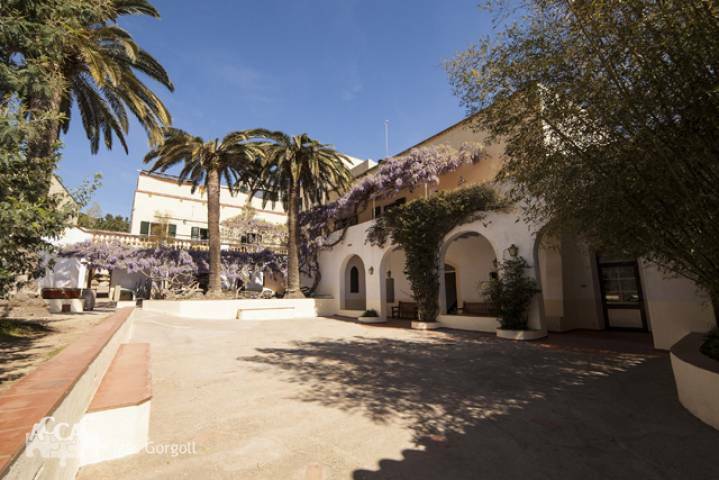 The venue of the summer school is "Mas Gorgoll" a typical country house in Catalunya. The house is only 1km away from the center of village of Palamos. One may walk to the beach through the nice streets of the village. Palamós is in Baix Empordà, one of the richest and most beautiful "comarques" (the Catalan political subdivision) in Catalunya, with an old history dating back to some indigenous population, iberian placement and the romans, when around the beginning of the first millenium created a small seaside placement. The village has a long history in maritime relations and its port, with a fleet of fisher-ships, is one of the most recognised ones in the coast of Catalunya, with the famous "Gambas de Palamós" (Palamós shrimps). Palamós is also known for its beaches and small "cales" (beach protected by rocky cliffs) where you may spend time enjoying the warm waters of the Mediterranean.